After the American Revolution, as the new nation grew, artists such as Alexander Wilson and especially John James Audubon caused the course of AMERICAN WILDLIFE ART history to turn and advance again. Audubon, who was a contemporary of James Fenimore Cooper, romanticized the genre and transformed static composition and design into Baroque masterpieces. 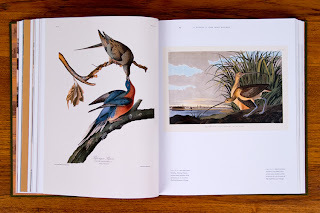 Audubon also marketed wildlife art in new and entrepreneurial ways, and set the stage for Arthur Tait’s collaboration with Currier & Ives, which brought wildlife art to the masses and re-focused the genre on classic game for sport. Edward Kemeys’ seminal sculptures captured the essence of disappearing wildlife like the American bison, bear, cougar and wolves at the same time that prominent Americans like George B. Grinnell, William Hornaday, and Theodore Roosevelt began promoting conservation and the ethics of sportsmanship. Kemeys' celebration of predator "wildness" pre-dated Jack London's The Call of the Wild by twenty years. 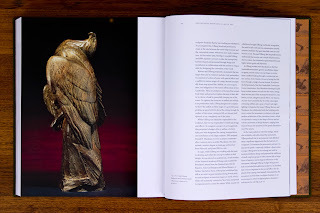 A second generation of artists followed which included the likes of A. Phimister Proctor and Henry Merwin Shrady and more including Anna Hyatt Huntington and Paul Manship. Also included in the exhibition will be early duck stamp prints and a framed Millennium set of Duck Stamps from 1934-2000 on loan from the National Conservation Training Center in West Virginia, plus important works by one of if not the museum important diorama artist of the Twentieth Century, Francis Lee Jaques. The exhibition concludes with more recent paintings and sculptures by influential wildlife artists including Stanley Meltzoff, progenitor of so-called "dive art"; Robert Bateman who many contemporary wildlife artists view as the most influential wildlife artist living today; and Kent Ullberg, Swedish-American sculptor with a post-modern aesthetic -- artists whose work at once departs from and embodies the legacies, traditions, and innovations that informed and preceded it. Institutional lenders to the exhibit include: John James Audubon Center at Mill Grove; The Adirondack Museum; Brookgreen Gardens; Rockwell Museum; Academy of Natural Sciences at Drexel University in Philadelphia; Francis Lee Jaques, Bell Museum of Natural History; Schiele Museum of Natural History; The U.S. the National Conservation Training Center; The Ward Museum of Waterfowl Art; among others. Thursday, September 26, 2013, 6:30 p.m.
Sunday, September 29, 2013, 1:00 p.m.
AMERICAN WILDLIFE ART, which is now out of print, was published in 2008 by Marquand Books (Seattle) in hardcover, with 280 color and 30 black-and-white illustrations in 424 pages. 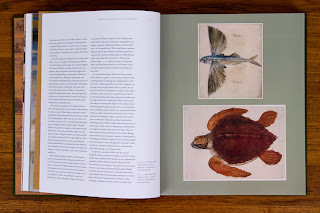 Design and printing of AMERICAN WILDLIFE ART was funded by the founder of The Susan Kathleen Black Foundation, with research and writing funded by the Robert S. and Grayce B. Kerr Foundation, whose Chairman, Bill Kerr, was largely responsible for founding The National Museum of Wildlife Art in Jackson Hole, WY. The book was also funded by a grant to the Newport Wilderness Society for research from the Door County Peninsula Arts Association and the Wisconsin Arts Board with funds from the State of Wisconsin. AMERICAN WILDLIFE ART was featured as a kind of educational party favor at the 75th Anniversary Gala of the National Wildlife Federation on April 13, 2011 at the Hyatt Regency Washington, at which The National Wildlife Federation honored Robert Redford as its Conservationist of the Year, along with seven other National Conservation Achievement Award recipients including First Lady Michelle Obama for the Special 75th Anniversary Conservation Award, and Senator Richard G. Lugar (R-Indiana), among others. 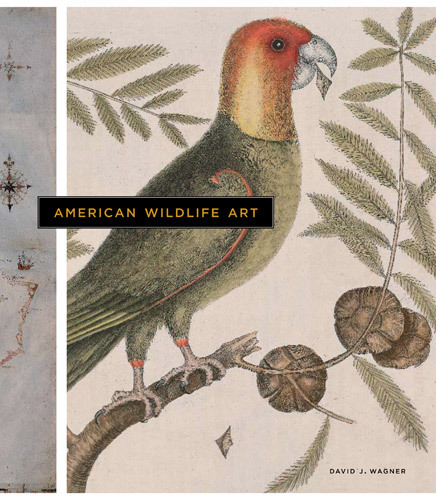 AMERICAN WILDLIFE ART has received both popular and critical acclaim by scholars, critics, collectors, educators, and artists including members of The Society of Animal Artists. "David Wagner is a distinguished curator and art historian whose scholarly and informed contributions to the field of art, particularly wildlife art, have set standards for excellence, innovation, and thoroughness." 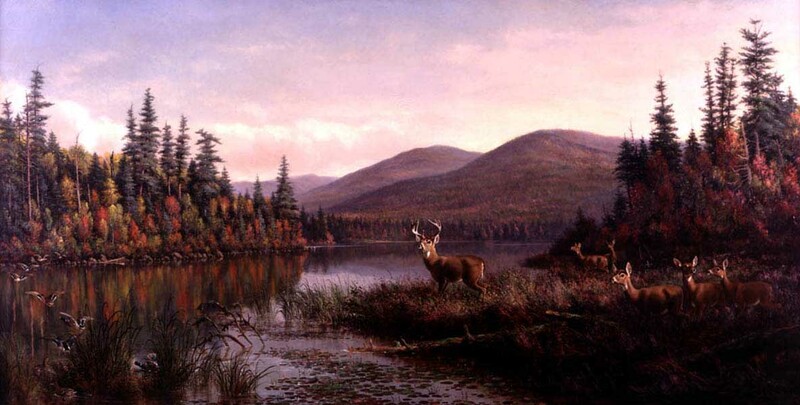 "American Wildlife Art, by David J. Wagner, is a truly remarkable achievement. 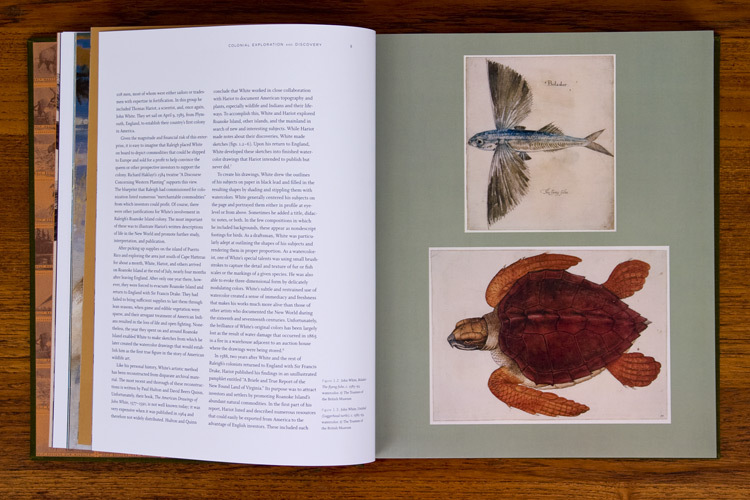 The scope of this book is unprecedented, as it covers nearly four centuries of artists, works, trends, and significance to the conservation movement. As a Signature Member of the Society of Animal Artists (and also a current member of the Executive Board), and a life-long fan of wildlife art in general... I couldn't wait to add a copy to my library. As expected, "American Wildlife Art" is packed with information and wonderful photos of art work... but I was delighted to find that it is also very reader-friendly. David Wagner has done a masterful job of putting together huge volumes of information into a lively and interesting text, which makes thoroughly enjoyable reading. "American Wildlife Art" is more than simply a great resource, or a coffee table book full of pretty pictures - this book is a MUST HAVE for every individual that loves wildlife art." To learn more about AMERICAN WILDLIFE ART, visit: american-wildlife-art.com.